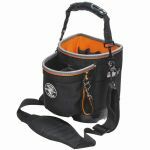 Klein's Tradesman Pro Wide-Open Tool Bag is made to stay open and allow easy access to all your tools. 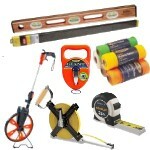 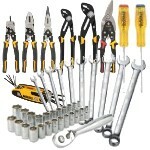 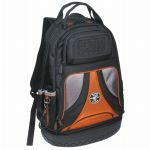 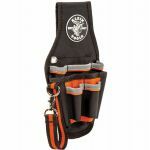 This smart design is wider at the opening and bright orange on the inside so you can find your tools quickly. 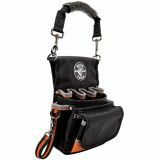 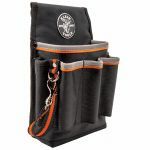 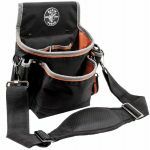 The tool bag also gives you a large interior space, inside zipper pocket and a multitude of various sized pockets for all your gear - everything from your drill to your Klein wire strippers.